Several Upper School students from ASLP enjoyed a different type of week-end yet were still surrounded by friends. They did volunteer work for NGO’s. 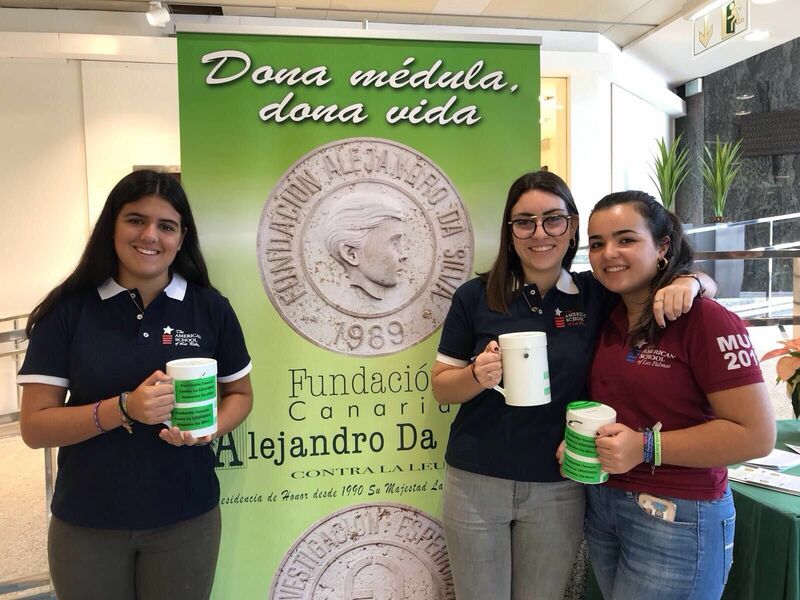 On Friday and Saturday several seniors volunteered for the cancer organization, Alejandro da Silva, at the Corte Ingles store in Las Palmas. Established in 1989, this organization raises money for cancer patients and investigation but especially for bone marrow cancer. The seniors spent several hours at the store gathering donations from those passing by. Her majesty Queen Sofia is the honorary president of this NGO. On Sunday, a group of sophomores, juniors and seniors met in Vegueta, the old part of Las Palmas, and volunteered for a solidarity race called Entreculturas. This charity raises money for children in South Sudan. The students helped with various aspects of the race including organizing the children’s race and working at the information desk giving out the race numbers and answering questions from race participants. The amount of volunteer work these students have been involved in is admirable. All Upper School students need to have completed a minimum of 75 hours of community service to graduate. Many of the seniors have gone above and beyond those hours; some having even doubled or tripled the number of required hours. Community Service is definitely at the heart of what they do and not just a requirement to graduate. These students have adopted community service as part of their own philosophy and way of life. In the past, we have also had students work for local organizations such as the Spanish Red Cross, Protección Civil or volunteer hours at several residences of the elderly. Internationally, we have had students work in a hospital in India, build houses for the homeless in Tanzania and teach English in Vietnam. 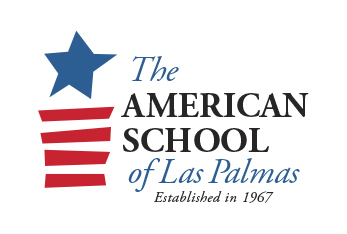 It is a real honor for the American School of Las Palmas to have students so conscious of the needs around them and so committed to improving our world.